We strive to make the experience of inviting us into your home a comfortable – dare we even say enjoyable – one. 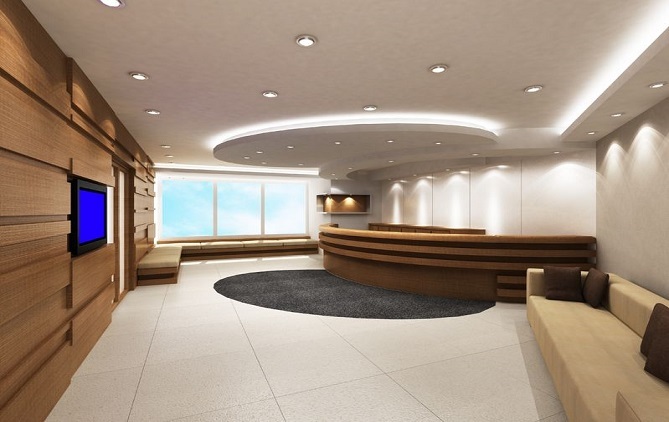 Tim Kyle Co. understands commercial jobs. We know – and appreciate – that time is money. 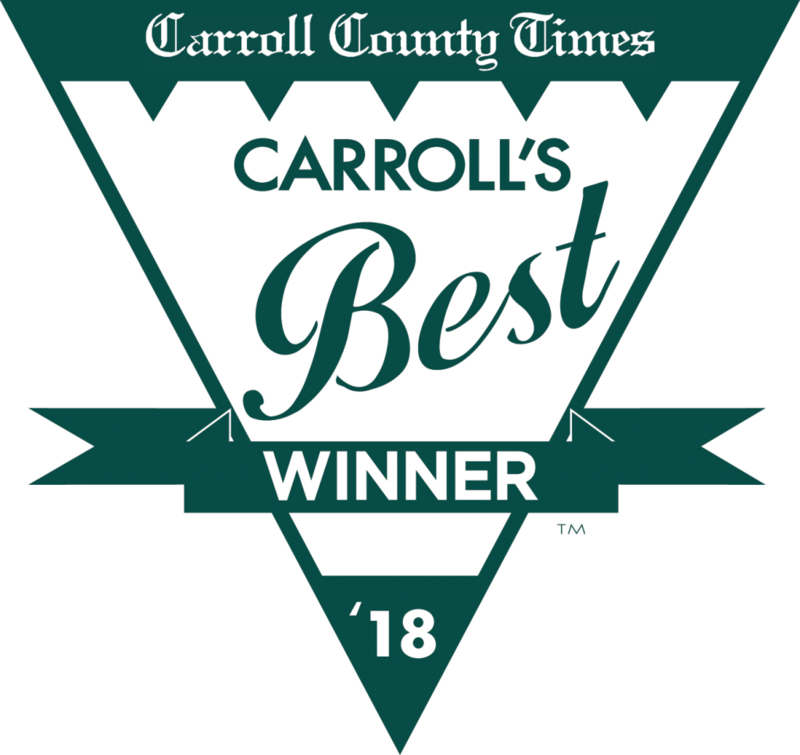 We are proud to have been named “Carroll’s Best” for 2018 by the citizen’s of Carroll County, Maryland. 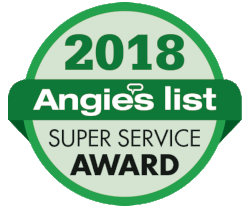 We strive to always do our best, and it’s nice to get rewarded for our commitment to our customers. 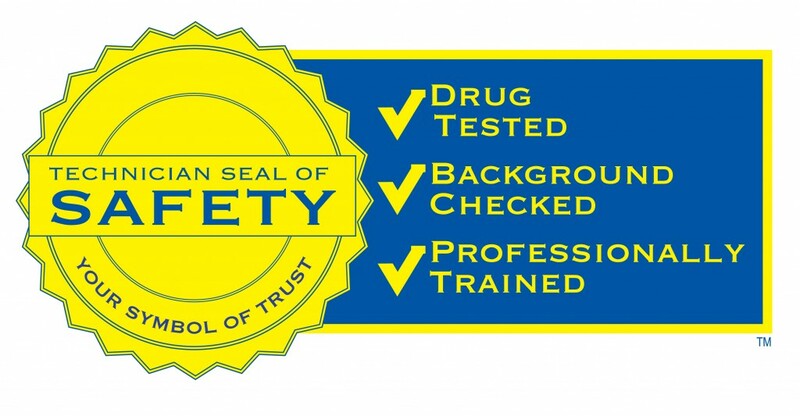 At Tim Kyle Electric, we believe that honesty, respect and integrity are important. 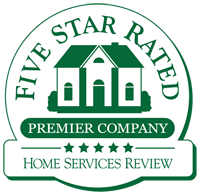 Due to our exceptional service and work performance we have been given a Five Star Rating through Five Star Rated Home Services Review! Do you have a friend or family member who is looking for an electrician? Have you used our services before and want to spread the word about Tim Kyle Electric? Send your friends and family to Tim Kyle Electric and we will reward you for the referral. For each new person you refer, who has not used our services before, you will receive a $25 VISA gift card* as a token of our appreciation.